OMG Posters! » Archive "Death Blossom" Art Print by David Choe - OMG Posters! 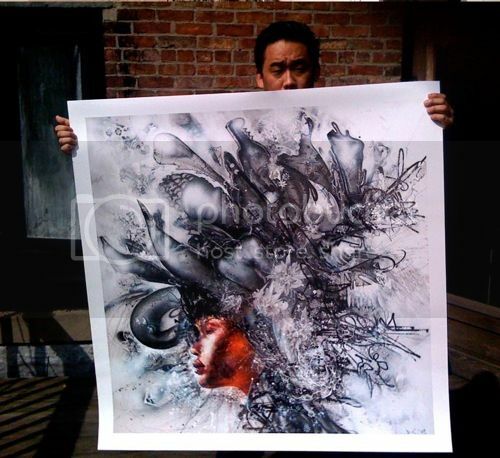 David Choe is getting ready to release this MASSIVE new art print. Very little is known about “Death Blossom” yet, other than the fact that he “won’t make many”. 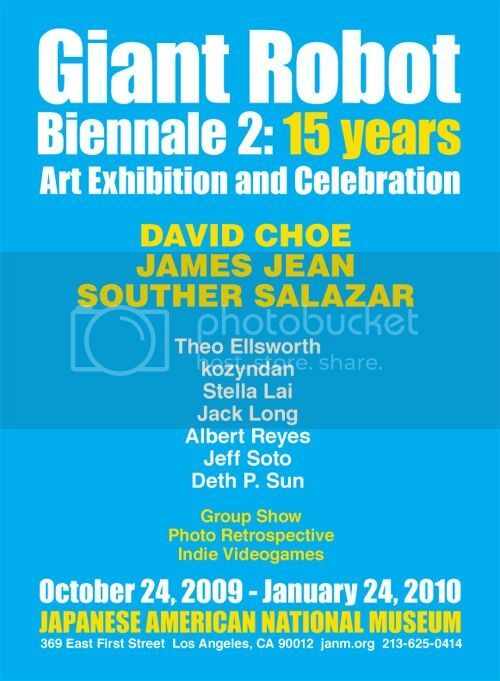 It’s going to be available at Giant Robot’s Biennale 2, which takes place October 24th at LA’s Japanese American National Museum. Good luck!! That is one of his large painting scaled down slightly….looks amazing….and expensive….good luck. i wonder how much…. $700?? ?